Sneezing, runny nose, itchy eyes…oh my! Is your Sunscreen All it’s cracked up to be? Dr. Michael Smith is featured by his Alma Mater on page 5 of their newsletter. 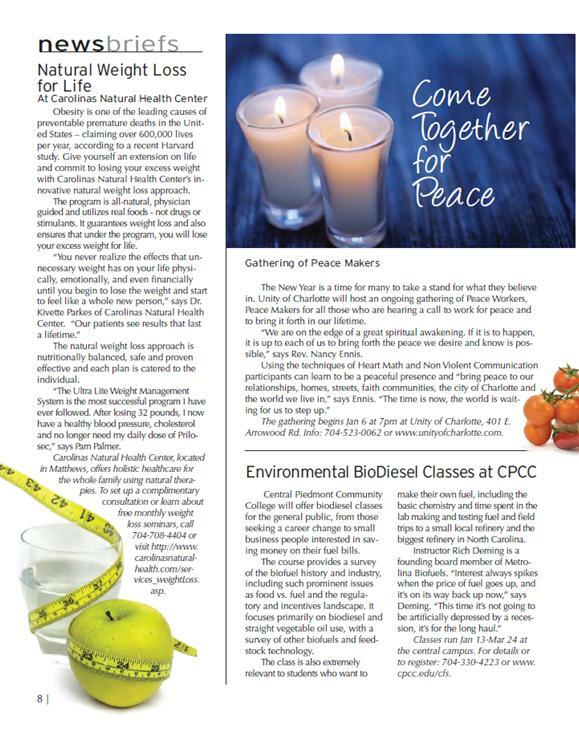 Carolinas Natural Health Center and Dr. Michael Smith featured on our efforts to license Naturopathic Doctors.